Lyft, the on-demand ridesharing service, announced Monday that company brass are hitting the road for a two-week tour trumpeting its initial public offering (IPO). 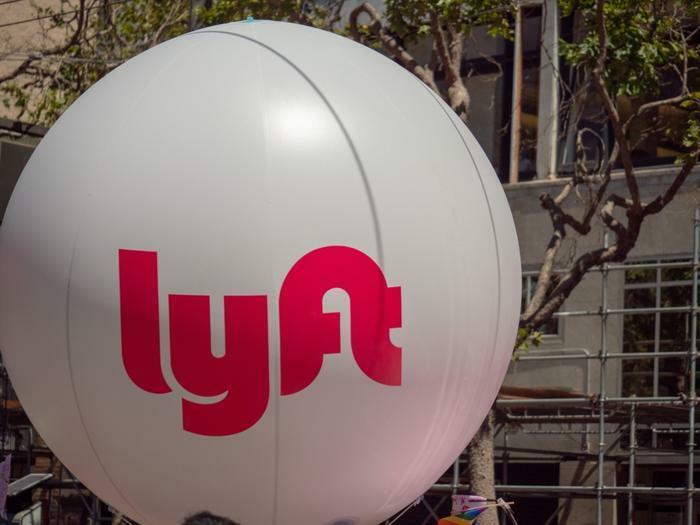 With its eyes set on the stock (symbol “LYFT”) going live sometime in the next two weeks, the company is offering 30,770,000 shares of its Class A common stock, plus up to an additional 4,615,500 shares that the underwriters have the option to purchase. “We like Lyft's relatively narrower focus on consumer transportation but still note that Uber has an edge on Lyft in terms of an earlier start, higher market share, and a stronger network effect* around its service,” wrote Morningstar UK. *Network effect means that, the more people use a product or service, the more people are attracted to use it.